Harry and Ethel Tritten began sugaring in the 1950’s in a modest yet primitive approach with little but a passion for family and the outdoors. Through decades their passion for sugaring grew from using coffee cans for buckets and boiling with no shelter to Harry & Ethel constructing their own sugar house and flat pan evaporator along with passing the tradition to their grandson Anthony. 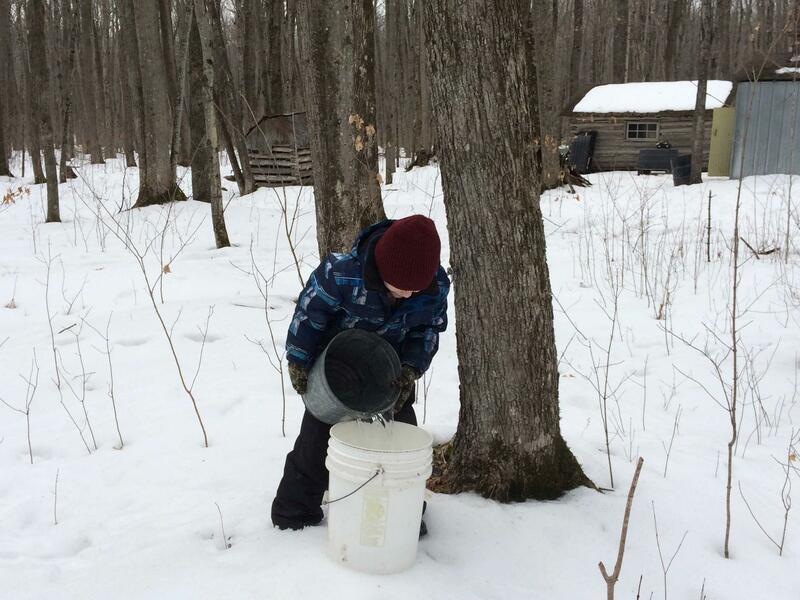 At a young age Anthony took to the woods collecting sap by hand developing character and work ethic mastering the craft of creating pure maple syrup. Anthony and Rebecca Renken, fourth-generation sugar makers, founded Northwoods Maple Farm in 2015 on the very property Anthony’s grandparents started sugaring on over 60 years ago. Today, we continue the legacy my grandparents started all those years ago sharing our traditions, time and work ethic educating the community about maple. We continue to be stewards of the land practicing sustainable timber management and tapping practices to ensure future generations the opportunity to enjoy our natural resources. 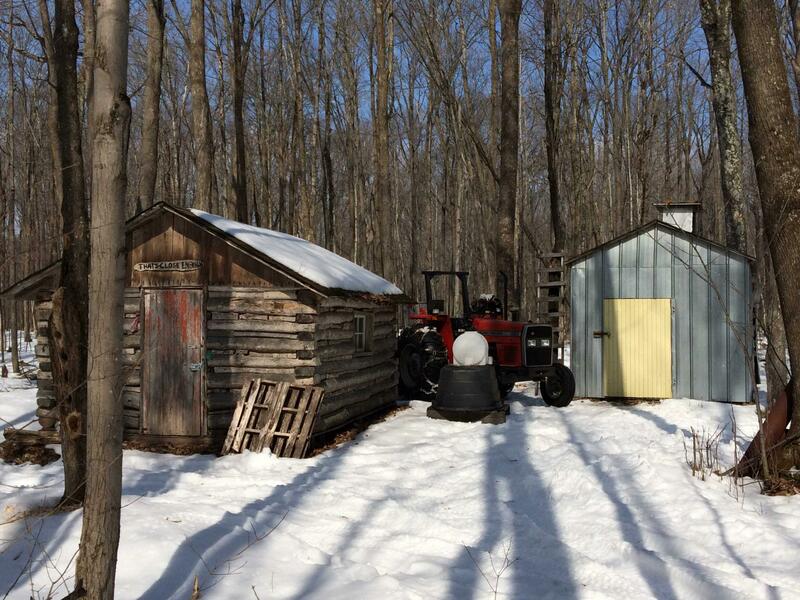 Four generations in sugaring and the passion for maple is stronger than ever. Settled in the Northwoods of Wisconsin our passion for maple was founded by my grandparents in the 1950’s and passed from generation to generation. We specialize in the creation of pure artisan maple syrup leveraging old fashion principles with new technology to creating an exceptional product. We choose to embrace tradition and continue to use wood as a fuel source making Pure Wood-Fired Maple Syrup a staple. Our sugarhouse is often a gathering place for family and friends. Make plans to join us for tours of our 100 year old maple forest and state-of the art USDA and FDA inspected sugarhouse. From our forest to your table we invite everyone to “Treat yourself to a little taste of the Northwoods”. Click here to treat yourself to our AMAZING maple products.